HIGHLY VISIBLE AND ONLY 3 BLOCKS FROM VIBRANT DOWNTOWN ARLINGTON HEIGHTS. CLEAN, UPDATED OFFICE OR RETAIL SPACE AVAILABLE NOW. TWO BATHROOMS, PLENTY OF PARKING IN REAR. 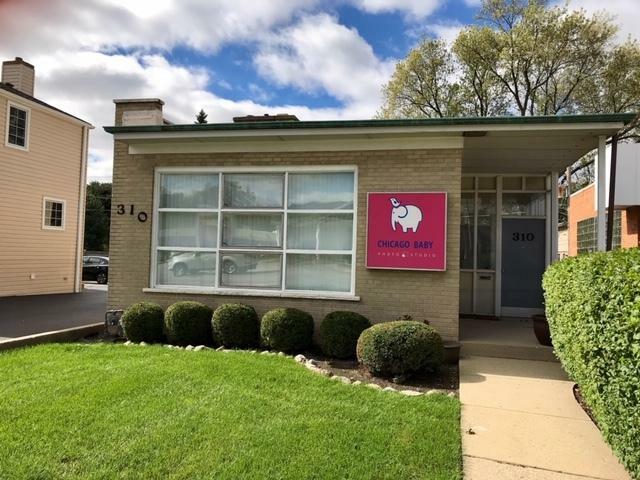 IN-TOWN-WALK TO SHOPS, BANK, FOOD, METRA, CITY HALL, & MORE.